A clean coop helps keep your flock healthier and lowers the chances of these five menacing maladies. For most of us, our chicken coops are a point of pride and are as much a part of our landscape as the barn or garden. Innovative coop designs, roofs topped with weather vanes, comfy nest boxes and colorful decorations add to the fun of keeping chickens. 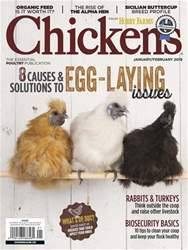 But it’s easy to forget about the less-than-lovely reality: The same organisms that cause diseases in large-scale commercial poultry houses and hatcheries can inhabit our coops, too. 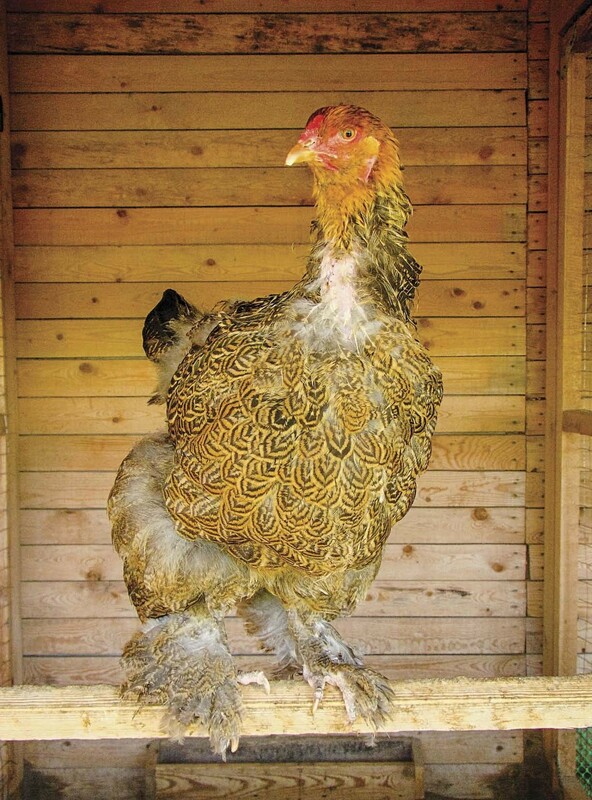 No matter how charming our henhouses are, diseases can lurk right under the surface. Several living organisms that occur with poultry affect people as well as chickens, and several affect only poultry. Many are easily preventable with common sense and good hygiene. Some are naturally occurring within the birds or are found in the environment and thus require additional treatment through vaccination or medicated feed. We’ve selected the top five culprits, helped by advice from Patricia Wakenell, a veterinarian and a professor of avian diagnostics at Purdue University in West Lafayette, Indiana, and Yuko Sato, a veterinarian and assistant professor at Iowa State University in Ames, Iowa.